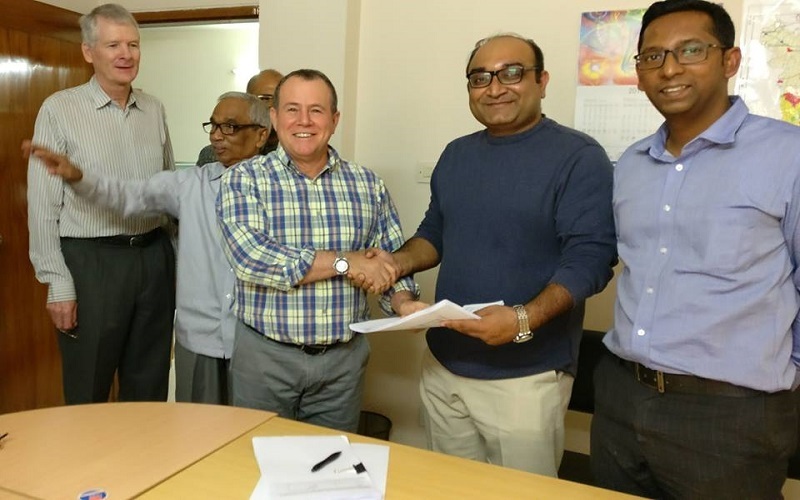 Winrock Bangladesh implemented and USDA (United States Department of Agriculture) funded SAFETY is a value chain development program which will work with different market actors to increase Shrimp and Prawn productivity and for Trade expansion. Unlike other conventional baseline surveys, besides shrimp and prawn producers, we will also collect baseline information from other market actors including feed and seed manufacturer and sellers (input market actors), depots, traders, export agents, processors and buyers (output market actors) and regulatory actors (Trader Associations, public bodies, etc.) to help Winrock design it’s final implementation strategies.